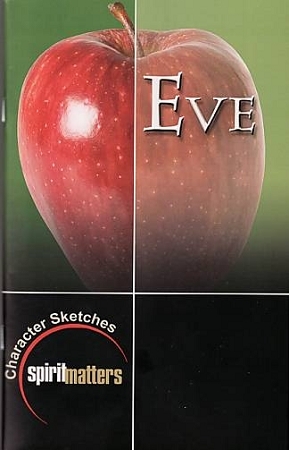 Eve: A Matter of Choice, written by Karin Schalk Watson, is a small-group Bible study that focuses on the life of Eve. It is part of the Character Sketches series and is now available as a digital download. Eve had everything a woman could want, and so much more. No past to deal with. No former girlfriends to worry about. No models to compare herself to. But she gave it all away for the one thing she couldn't have. Eve: A Matter of Choice is a study for today's woman. Watson takes lessons directly from the life of the very first woman, Eve, and applies them poignantly to the life of today's woman. You'll be challenged through the successes and failures of Eve, and as you analyze your own inner-desires as compared to Eve's, you'll be driven to love God, your family, and yourself more deeply.